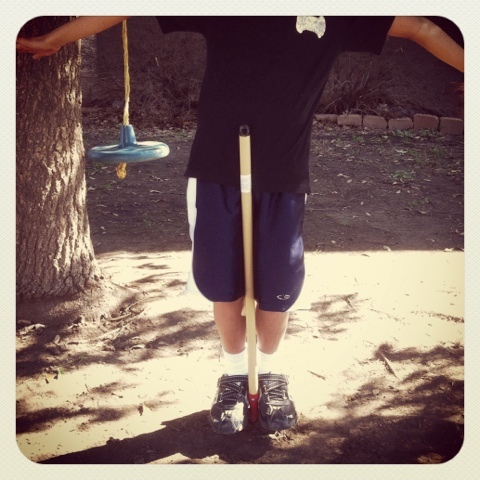 He wanted me to take his picture to prove his feet weren’t touching the ground, his “magic” trick. This entry was posted in Project 366 and tagged hover, Instagram, kid, magic, photograph, project 366. Bookmark the permalink.